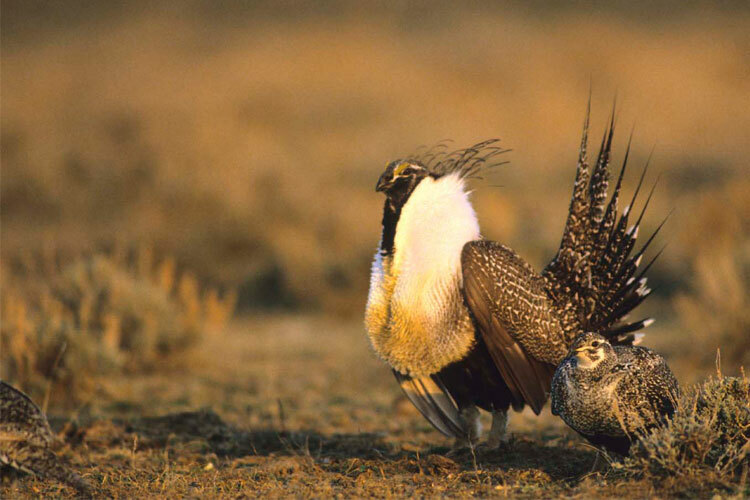 Sage-grouse: New federal plans restrict access. In 2016, new BLM management plans will go into effect for 11 western states in behalf of the Greater Sage-grouse. These plans comprise 2,000 pages of new restrictions. A detailed analysis of these plans shows they have a significant likelihood of reducing mule deer populations, hunter access, and undermining state management of over 100,000,000 acres of prime big game and upland game hunting across the west. It is clear the State management is working for Sage-grouse. Yet in the name of Greater Sage-grouse conservation collateral attacks and even years of litigation are sure to follow actions taken by the state to responsively protect Sage-grouse.